smartphone market in the daytime. It's been reported that he is working on his upcoming project these days. 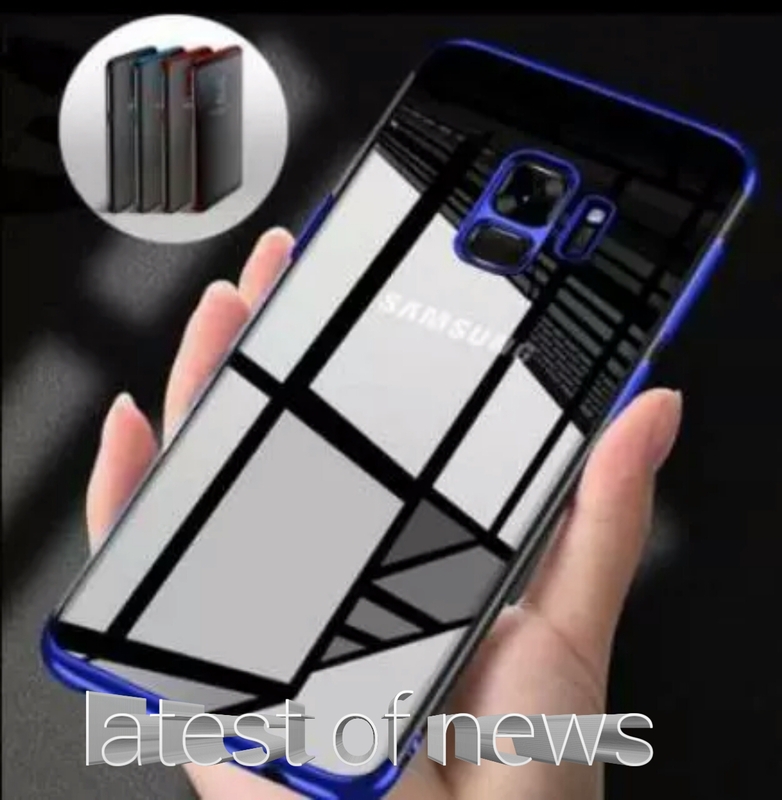 Including SAMSUNG GALAXY S10 and company's Foldable Smartphone WINNER. Let us know for details that the company will launch both of them next year in 2019, it is reported that they will be introduced in the beginning of 2019. At the same time, the company is also in discussions with one of its smartphones, on which it is giving a lot of exemption. Let me tell you that this FON is named Samsung Galaxy J6. Which are currently being offered freebies. Considering ongoing competition in the smartphone market, Samsung Galaxy J6 has cut the price. Samsung Galaxy J6 - Let's say that the 64 GB storage variant of this phone was offered in India at Rs 16,490, and now you can get it at Rs 12,990. While its variant with 32 GB storage is now available for Rs 11,490, its actual price is fixed at Rs 14,990. That is, chi is getting huge discounts of Rs 3 thousand.